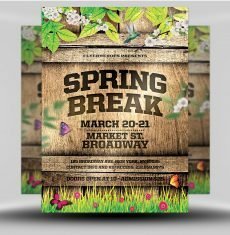 Spring Break is the ultimate student vacation. 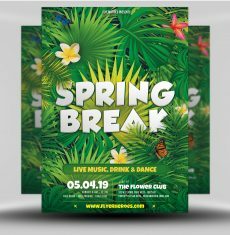 Popularised in the US by Cancun based beach parties, Spring Break leaves clubs, bars and beaches packed end to end with booze-fuelled students. 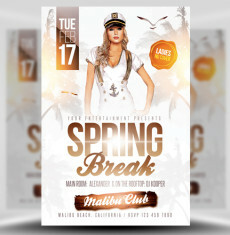 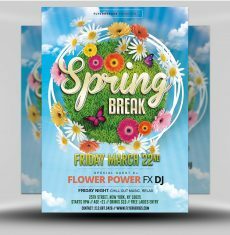 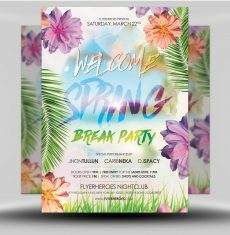 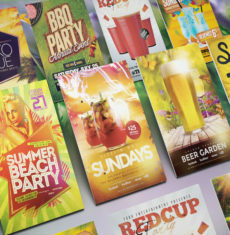 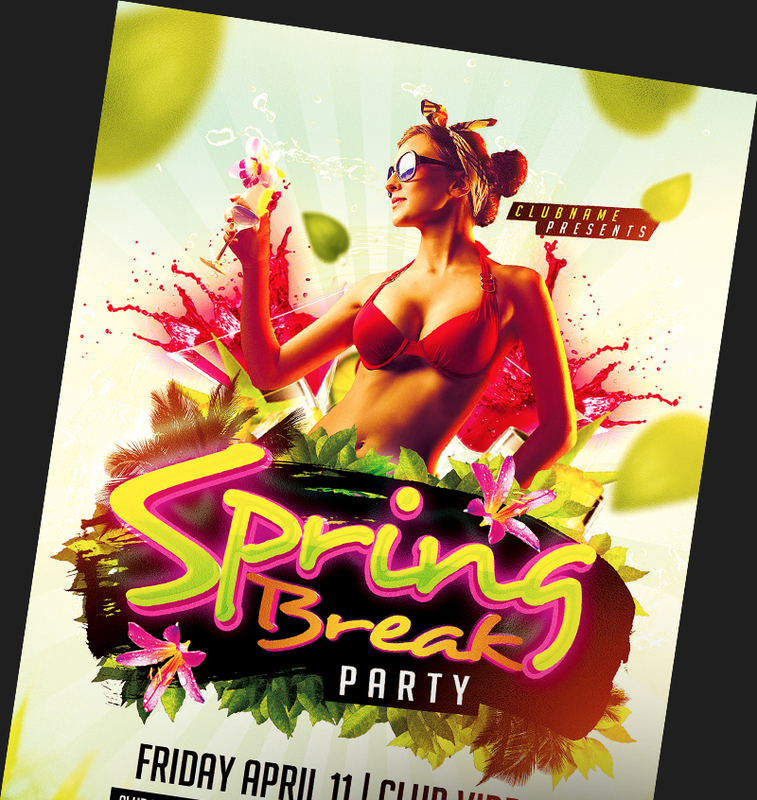 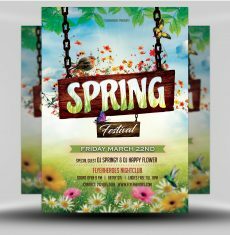 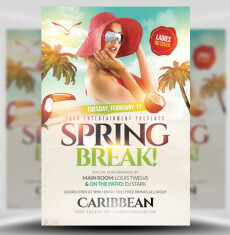 Our Spring Break Flyer Templates enable you to promote your Spring vacation events in style. 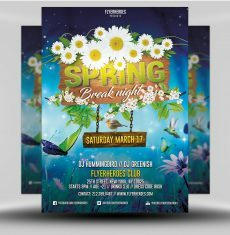 Quickly create impactful student-focussed marketing with our easy Photoshop PSDs and make your club flyers stand out from the rest!